Effective from 27 May, 2012. 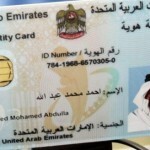 Emirates ID card will be included into Employment/Dependant residency packages in DIFC. 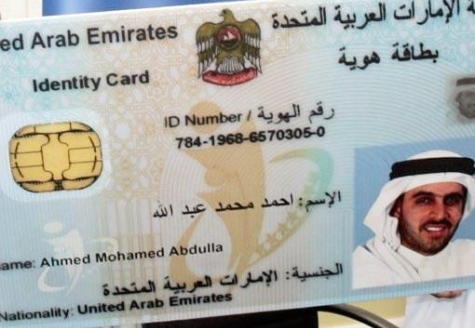 This means that Emirates ID Card will be issued to an applicant along with other permits/cards (residence, work permit, health card etc) during the requested immigration process. This change follows the announcement made by Emirates ID Authority confirming that Emirates ID registration will be linked to the visa process in Dubai by 1 June, 2012. Please share your DIFC Government Service Office queries by email to gs.helpdesk@difc.ae or by calling +971 50 557 0610. For information about Emirates ID registration deadlines please click here.